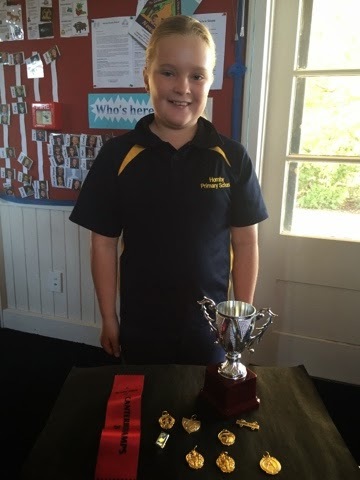 On Saturday Tamara competed in the Canterbury marching champs. Her team got first place in display and in technical. Awesome work and a great example of personal best! Congratulations Tamara - you can be very proud of yourself! A great example of personal best.